My Hero Academia is the newest hype in the USA. 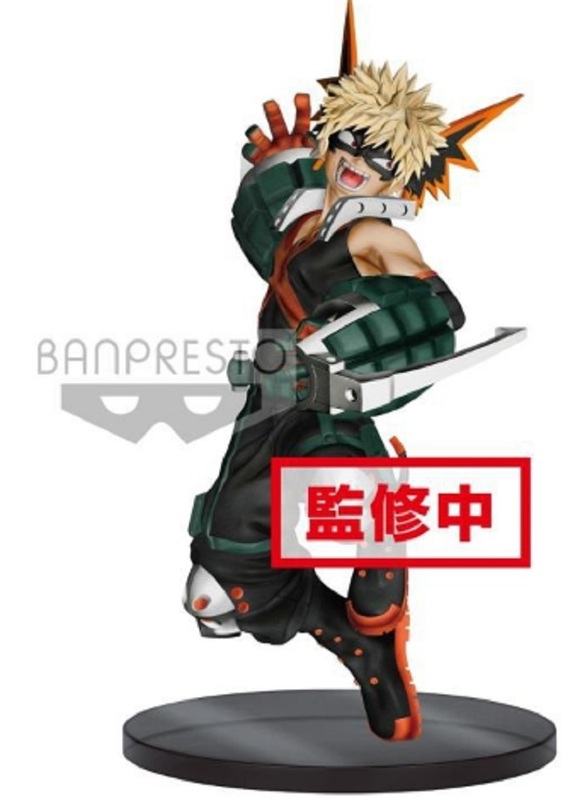 Bakugo in this fighting pose makes an excellent figure to display. Approximately 6 inches tall not to big or small just the right size to fit into any anime figure collection.